Projected returns are an estimate. Returns may go down or up based on the future market value of the property and rental values achieved. Target Returns of 22% p.a. & 25% p.a. The developer has recently completed a scheme of similar scale in nearby Stoke Hammond and has a proven approach for a development of this size. Preparation of the groundworks has already started and the purchase will be completed during March 2019. As this is an Interim Equity investment, CrowdLords will be issuing Redeemable Shares, with a fixed term and a fixed return. 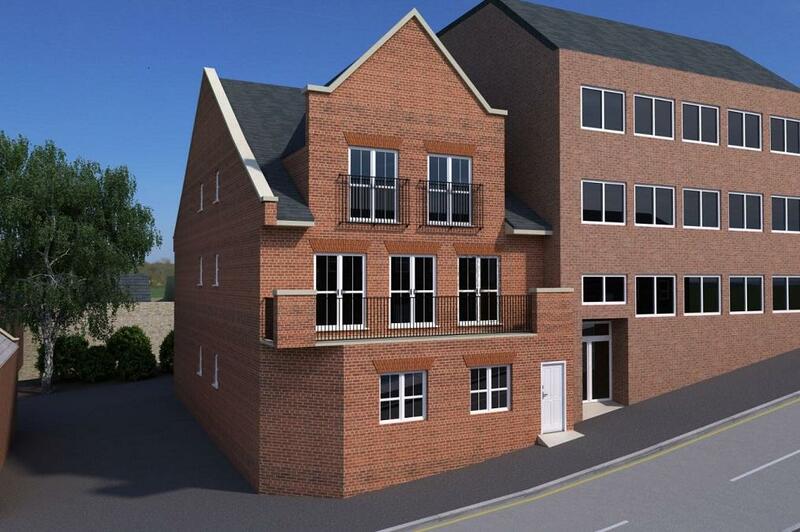 This project involves the demolition of the Belvedere public house and redevelopment of the site to create 23 new homes. The site is approximately 1.6 miles north of Basildon town centre and an 8 minute drive from Basildon station which provides services into Fenchurch Street in just 30 minutes. The site comprises a large, disused entertainments centre known as The Belvedere set within a 3.58 acre site. Planning permission was granted in August 2018 for the development of 23 units in an estate setting including 33 car parking spaces and landscaping. The developer has recently completed a scheme of similar scale in nearby Stoke Hammond. The construction will be by New Heights Construction Ltd who was the main contractor on the Stoke Hammond development. Senior Debt is being provided by United Trust Bank at an annual rate of 8% and this, along with a Mezzanine Loan, will need to be settled before the distribution of any profits via the redemption of these Interim Equity shares. Completion of the purchase is due in March 2019. We would like to highlight that an Investor and Board Advisor to CrowdLords is investing £470,000 of his own funds into this development. The Due Diligence and Investment Management is being handled by other CrowdLords personnel to avoid any conflict of interest. ** Redeemable Shares must be redeemed before the payment of any dividends or the return of any capital to other investors. Cray's Hill is a village located in the Basildon Borough of Essex and it lies between Billericay to the North West, Wickford to the East and Basildon to the South. It's a small village with a pub, convenience store, post office and primary school. 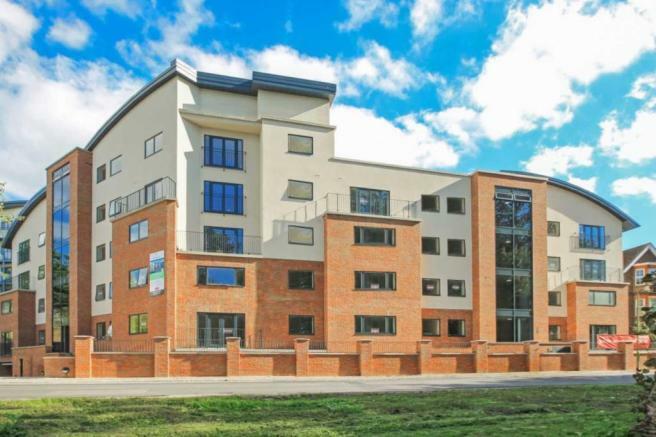 Billericay, Basildon and Wickford are all within a 5 to 10 minute drive from the village and provide a good range of retailing and other amenities such as bars and restaurants. Billericay itself is a well established retail location and benefits from a Waitrose and a strong boutique feel. Billericay and Wickford both benefit from quality schooling. All three towns are well connected by rail with Wickford and Billericay forming part of the Shenfield to Southend Line, connecting o the Great Eastern Mainline. Together they offer a choice of services to Liverpool Street or Fenchurch Street. The development is on the site of the former Belvedere Public House and neighbours the existing Belvedere Golf Range. It is surrounded by low density residential, open space and commercial uses. The site is near to the Dale Farm traveller site which hit the news in 2011 but local agents and the RICs valuation expect that, now that the site has stabled, it will not be an issue for the majority of the purchasers despite the negative connotations. Target Annualised Return 22% - 25% p.a. The blocks shown in the "Risk Analysis" chart illustrate the CrowdLords Risk Rating. It shows where the investment lies on our internal Risk Return Profile. It is our opinion only and should not be taken as a recommendation. You should judge the Risk for yourself using the information provided and your own investigations. We rate Risk across 5 parameters and grade them as being A, B, C, D or E. A being lower Risk according to our criteria. We include a CrowdLords Risk Rating to illustrate where the investment lies on our Risk Return Profile. Where risks are higher it is usual to expect a higher return and this is designed to aid quick comparisons only. It is our opinion only and should not be taken as a recommendation. You should judge the Risk for yourself using the information provided and your own investigations to form your own opinion. Track Record – the greater the experience of the Developer, the lower the risk. We combine these into a weighted rating between A and E and show how the Risk / Return compares with what we would expect. The New Heights Construction team has a great track record spanning more than 20 years, identifying and developing mainly brownfield sites in town centre and commuter belt locations. There is a small core team fully employed supported by a trusted group of architects, consultants and engineers. Their approach is to conceive and create high quality homes that represent good value for money for their target buyers, whilst at the same time maximising volumes and profit. Their sites are exclusively in the Home Counties and tend to be either “Secure by Design” apartment blocks or “Gated executive communities”. Some of the apartments have involved extensive remediation and multiple levels of underground parking which can be technically challenging. A full-time property developer with 40 years’ experience, Michael has honed his skills in acquiring land, private financing and cutting edge construction methods. Michael is a specialist at finding high yielding development projects in the home counties and has completed over 1500 units during his career. Coming from an estate agent background, Lee’s ambition was to work in new build developments and he has over time gained vast knowledge of the “behind the scenes” running of a domestic property development company and is directly involved in all aspects of projects from the pre-construction phase to sales and aftercare. Starting as a brick laying apprentice for Taylor Woodrow on numerous large-scale developments nationwide. Later he became a site agent before deciding to start his own construction company. He has since been involved in the development of over 100 units. With 30+ years of experience in the construction industry Spencer prides himself on delivering high quality units that meet both budgets and timescales.